Is there a better alternative to DatamatrixEncoder? Is DatamatrixEncoder really the best app in Inventory category? Will DatamatrixEncoder work good on macOS 10.13.4? 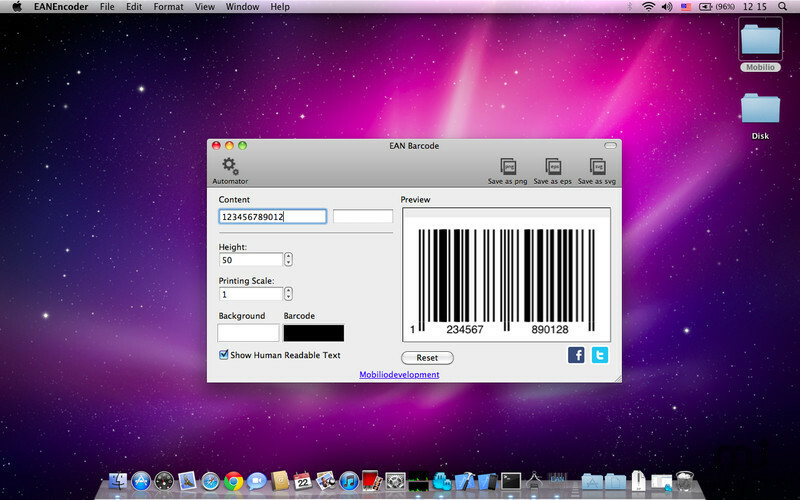 DataMatrixEncoder is an impressively working Data Matrix code generator. If you want to be innovative and original try using Data Matrix in your daily lifestyle. For example encode your facebook page, print it, label it around your school and wait for visitors. Great way to meet new people, who were just curious what will happen if they scan the code. DatamatrixEncoder needs a review. Be the first to review this app and get the discussion started! DatamatrixEncoder needs a rating. Be the first to rate this app and get the discussion started!